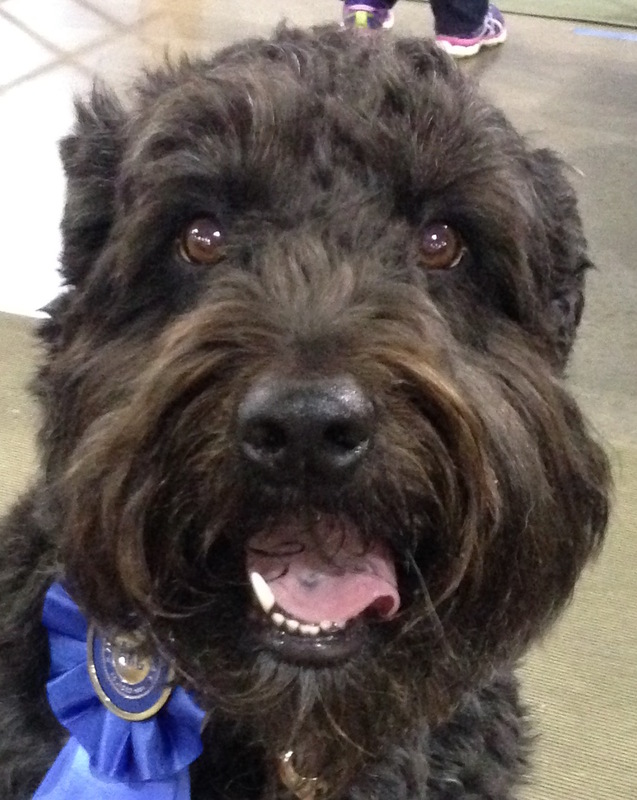 I’m a sophisticated, enthusiastic, and highly accomplished Bouvier des Flandres. I’m originally from Wisconsin. Some people say I’m kind of small for a Bouvier, but actually I conform perfectly to the breed standard. I have an exemplary circadian rhythm, and always politely notify my people when it is time to wake up, eat, or do something fun.